You’ll want radiant skin, fresh breath, and of course, soft hands. 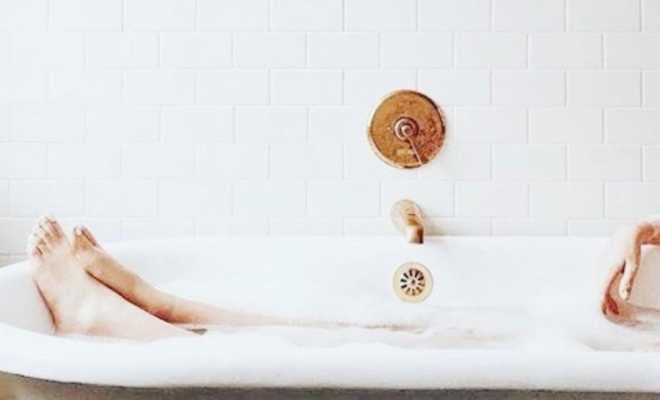 Thanks to our handy “get ready” guide, we’ve got your beauty routine covered. Check out our favorite supplements, rose facial mist, lip tint with added breath freshener, and more to get you prepped for the big V-Day! Single and ready to mingle? Be sure to take out a wingman — in this case, in supplement form. 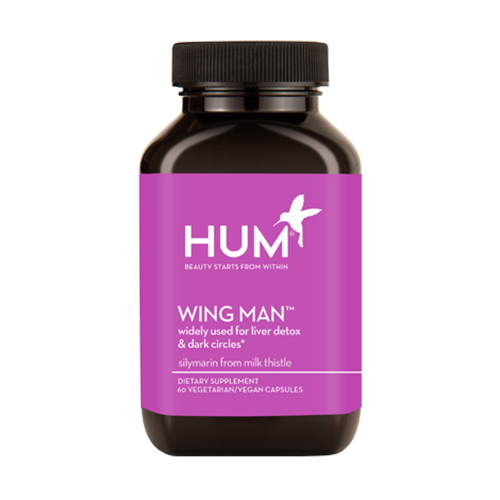 Hum’s Wing Man is a cocktail of ingredients that help reduce under eye bags and support the health of your liver. It essentially gets rid of toxins that might go through the skin and cause fussy breakouts and dark circles after a night out on the town. So pop two of these bad boys each morning, especially on V-Day before heading out to happy hour. 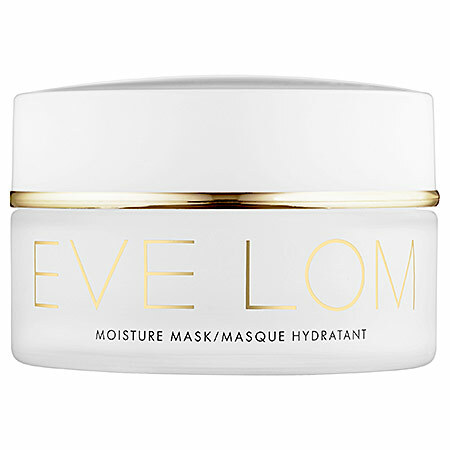 If you’re in need of a little TLC before date night, this mask is it. 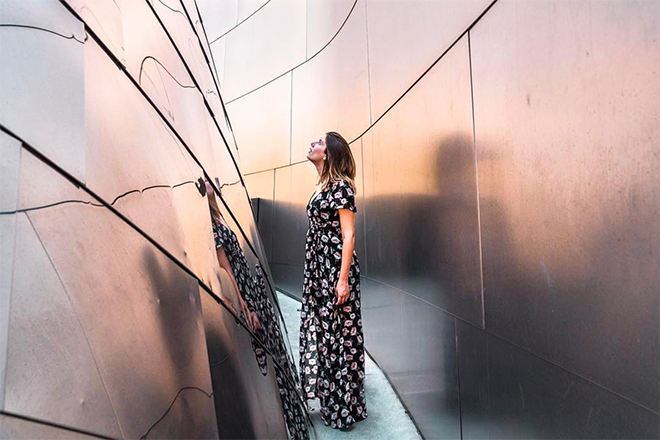 Whether you’re facing an unwanted breakout or just looking for a boost of radiance, it legit will come to the rescue with just one quick use. Kaolin clay manages oil and puffiness, while camphor will keep you calm and cool. 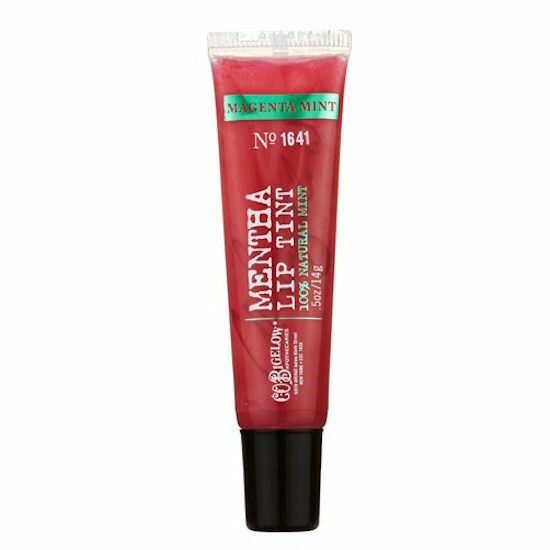 Add honey and ground almonds to the mix and you’ve got the most amazing, hydrating formula with a side of exfoliation. Roses might be a quintessential Valentine’s Day staple, but we’re obsessed with them all year round when it comes to healthy skin. 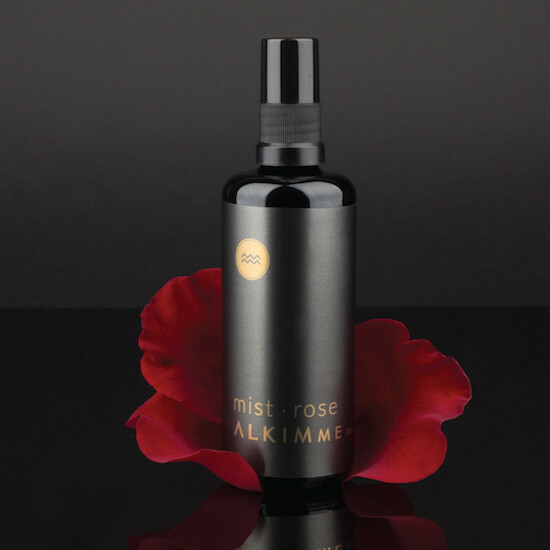 AlkimMe, developed by master esthetician Kim Sevy, has the most rewarding rose mist on the block. Not only does it smell amazing, but it will also keep your skin hydrated and balanced with just two spritzes a day (or whenever your skin needs a quick pick me up!). There’s a reason why Cindy Crawford’s skin looks insanely amazing. Her line, Meaningful Beauty, developed in tandem with French anti-aging specialist Dr. Jean-Louis Sebagh, is purely magical. 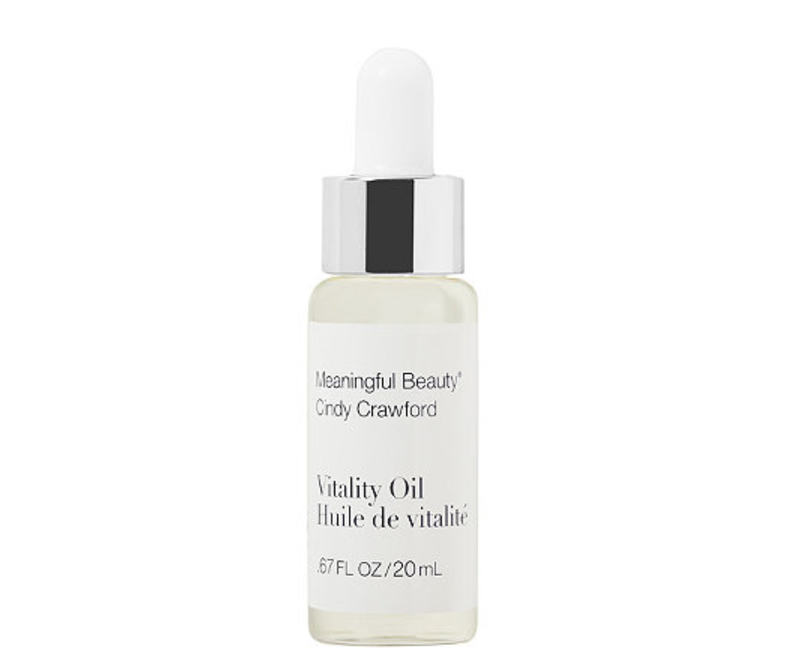 To ensure your skin is glowing all night long, we suggest adding this Vitality Oil into your daily regimen. It’s pretty much the holy grail of anti-aging and will minimize lines, deeply hydrate, help support collagen and elastin, and much more. And let’s not forget the hands (especially during dry, winter months). If you’re planning on doing some serious hand holding, don’t miss out on slathering on this cream before your big V-Day plans. Not only does it smooth rough skin, but it also fights signs of aging and firms the skin. Trust us, this is a real date night winner in our book. 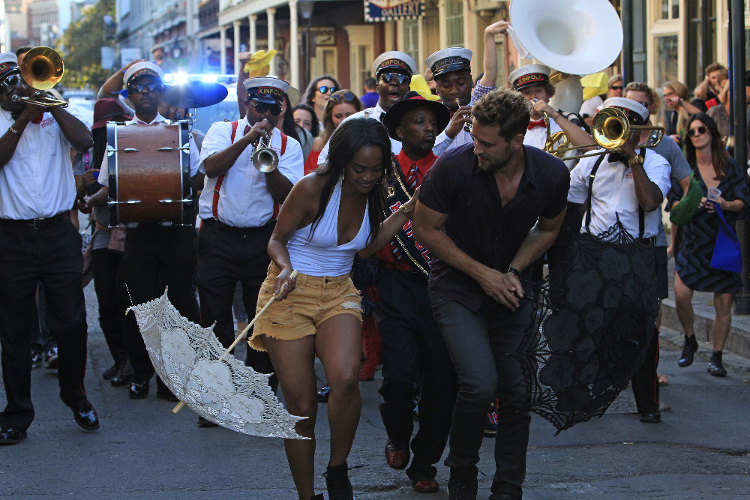 Did You Catch Ashley Iaconetti’s Snap Recap of The Bachelor: Week 5?